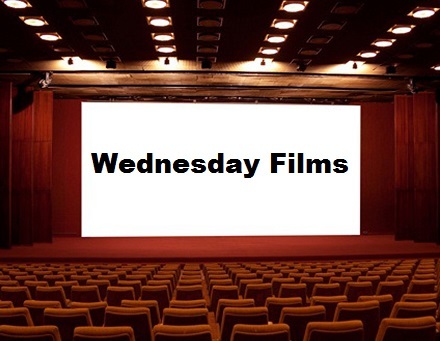 Join us each week in exploring our great film collection. Feel free to bring your own snacks or a brown bag lunch while you enjoy our big screen. Free. No registration necessary.